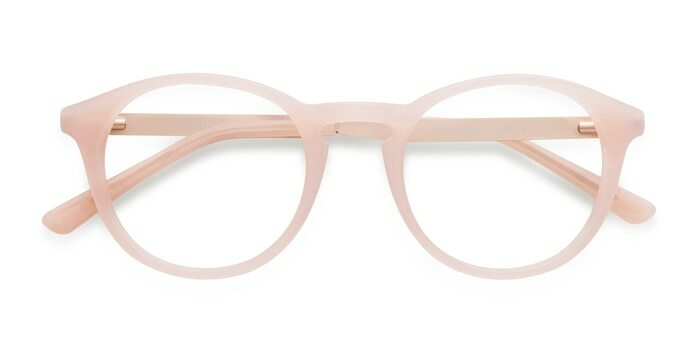 Match your natural luster with these pink eyeglasses. 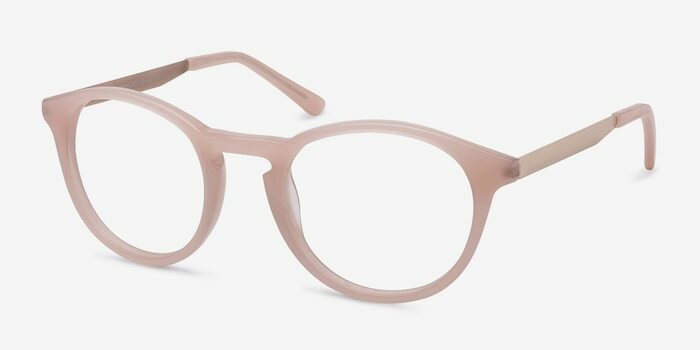 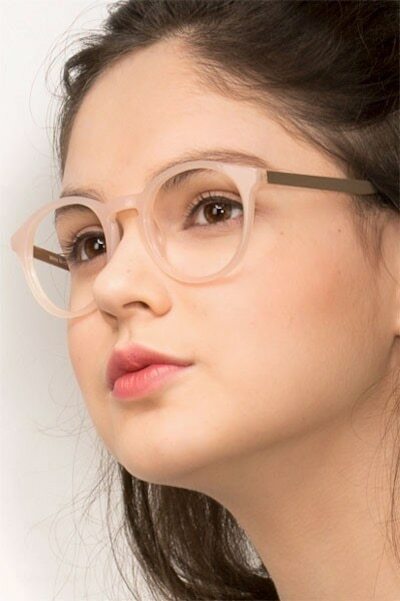 This feminine frame front comes in a semi-transparent soft pink acetate finish with rounded lenses and wide keyhole nose bridge. 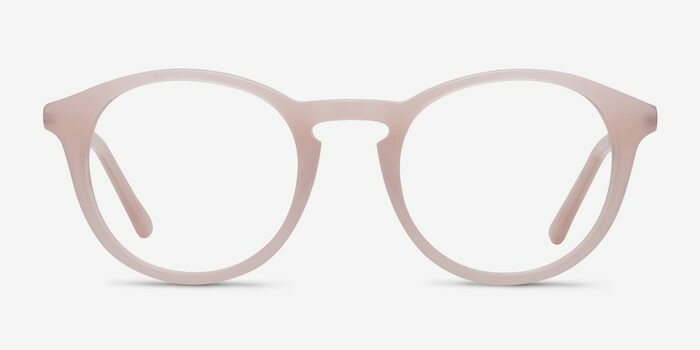 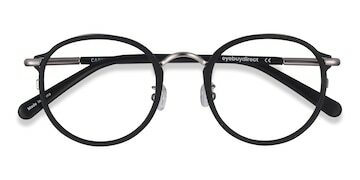 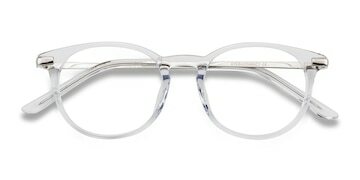 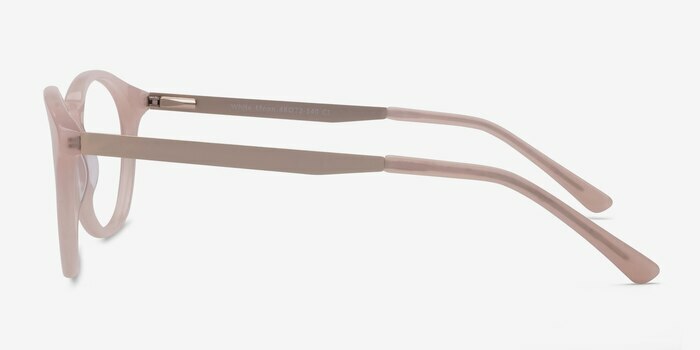 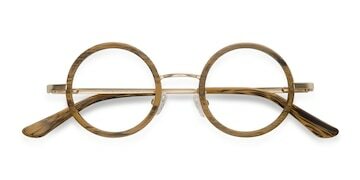 The flexible temples start as metal and end in matching pink acetate for extra pizzazz.